Accepting failure and disappointment with grace! ​Are you tired of yelling, threatening and reminding? 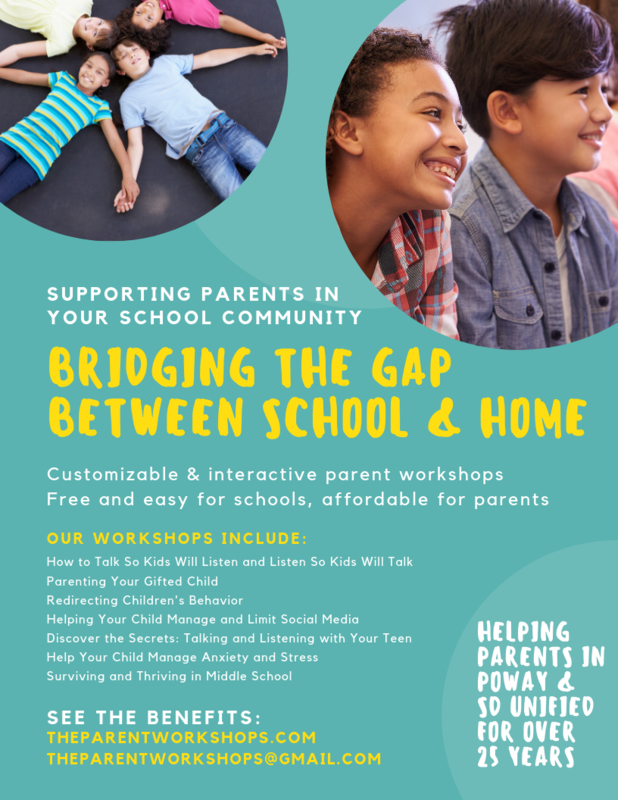 Do you want to become a more calm, confident parent? Learn how without using rewards and punishment! Understanding why children misbehave and how to prevent it! Did you know that the teenage brain is still "under construction"? Creating a climate where teens will want to talk to us! How can we help them to manage that level of stress while still finding joy in their world? ​Based on Active Parenting of Teens by Michael Popkin, Ph.D. Gaining Cooperation without rewards or punishment! What are logical and natural consequences?